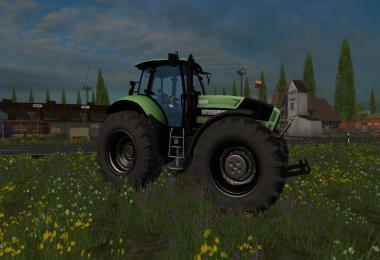 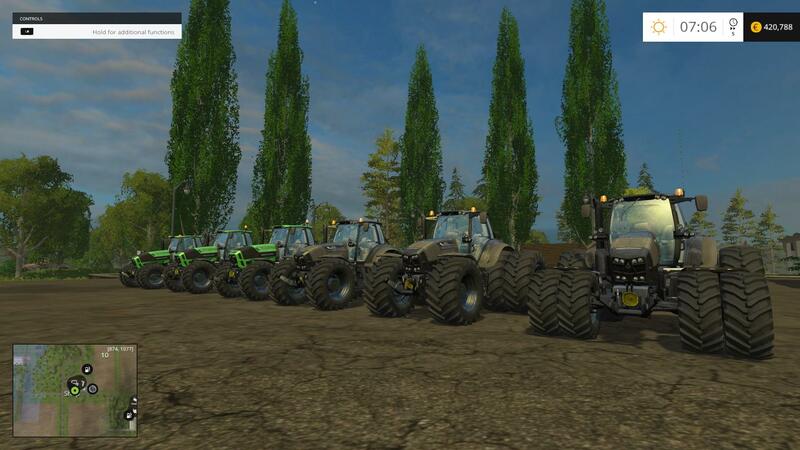 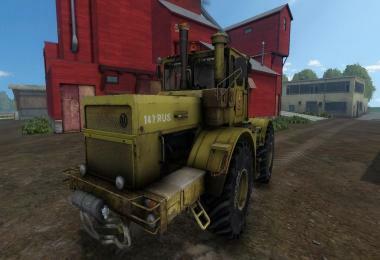 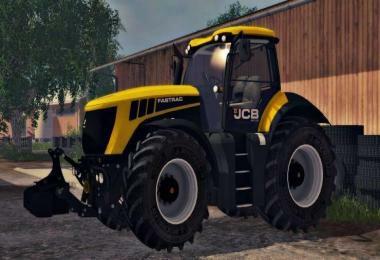 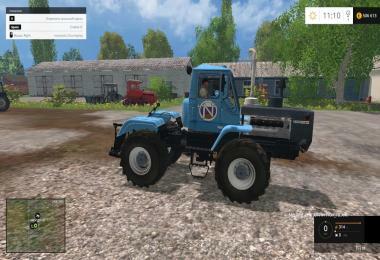 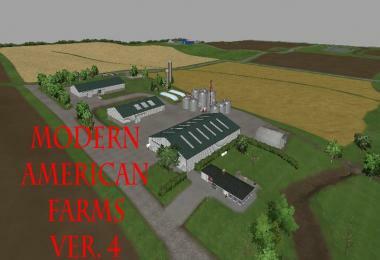 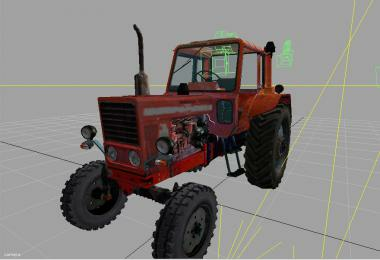 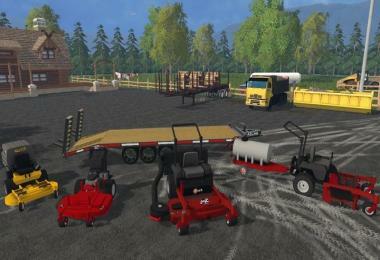 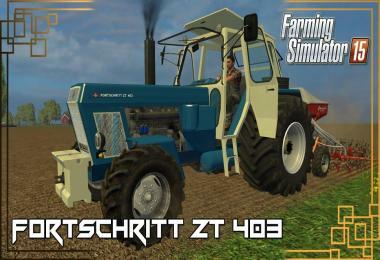 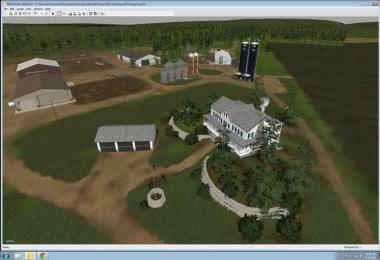 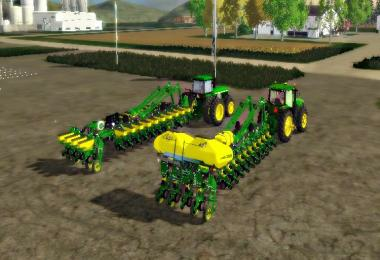 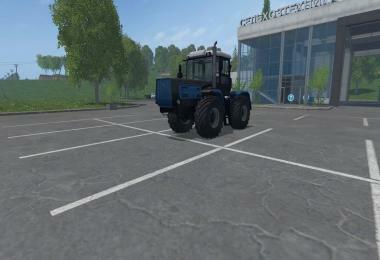 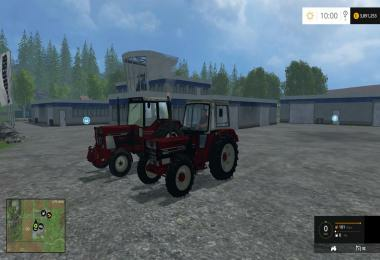 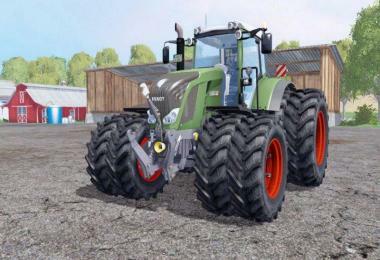 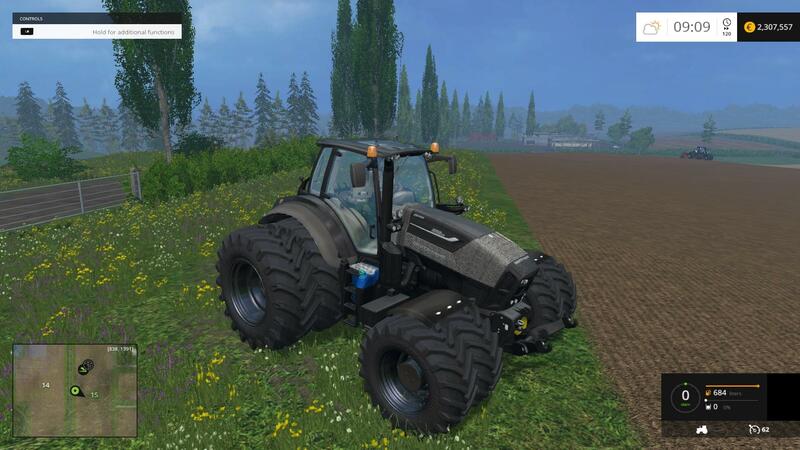 Duetz Fahr 7250 pack, 6 tractors 32meg zip. 95000 each with 95 daily cost's, washable and multiplayer Yes. 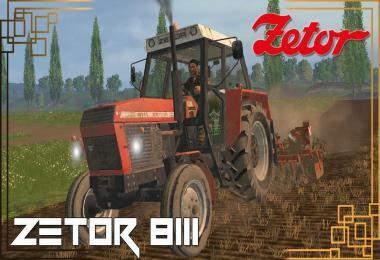 1 zip to place in your Mod folder. 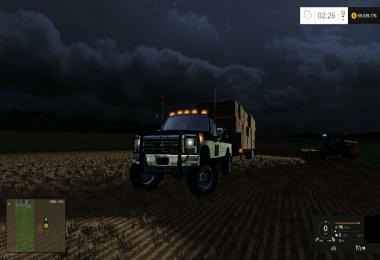 Thankyou Stevie for another great mod.